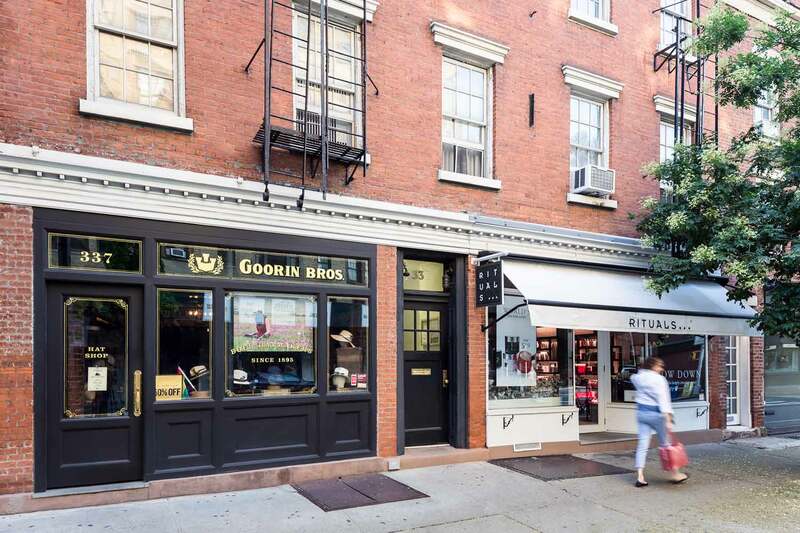 This stretch of four historic commercial storefronts on the corner of Bleecker and Christopher Streets in the West Village received a Landmarks Preservation approved historic renovation with interior reconfiguration. 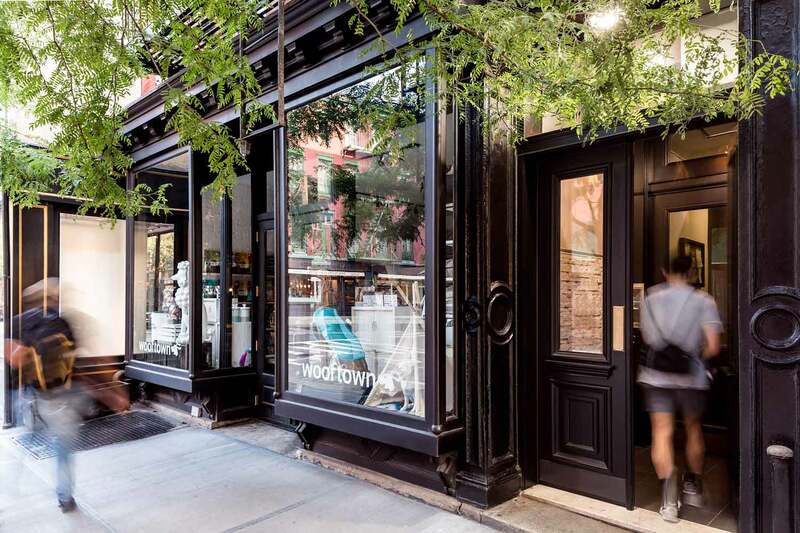 Together with a historic renovation of the facades and storefronts, the set of four commercial spaces now each offer tenants ample room for retail businesses. Client: Dalan Management & Associates, Inc.